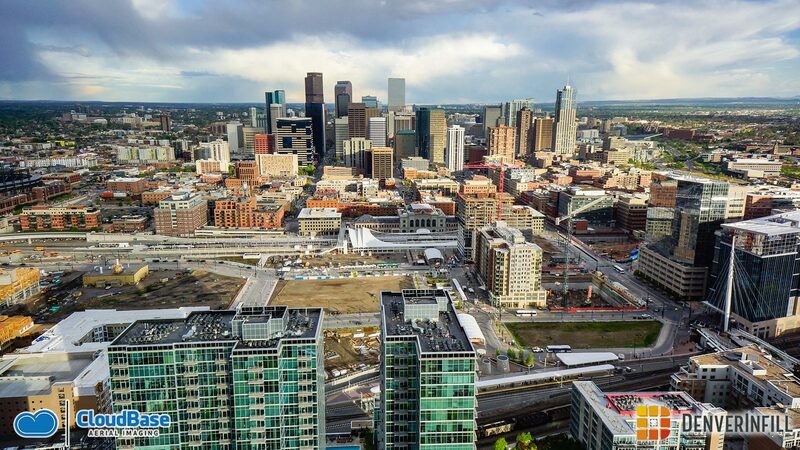 Thousands of people gathered in Denver Friday for a monumental opening in the Mile High City. 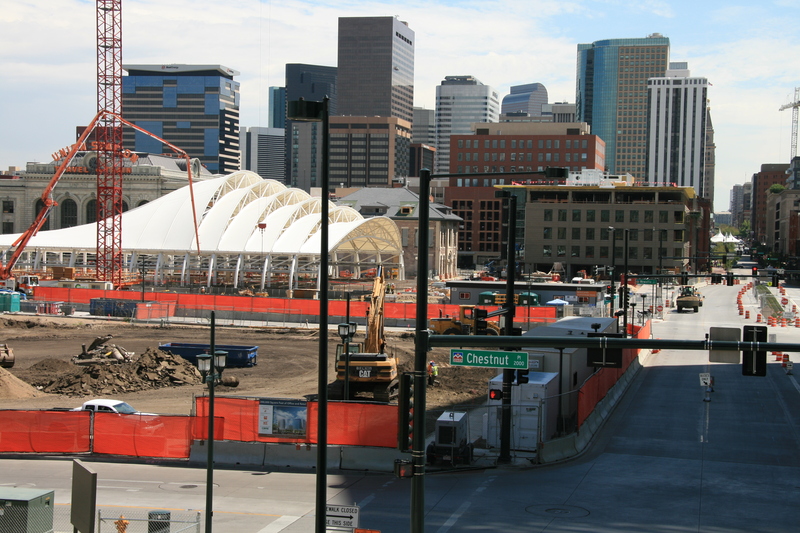 Union Station has been renovated and restored to be a remarkable and ambitious transportation hub in the heart of Downtown Denver. Speeches from Colorado senators, the U.S Secretary of Transportation, Anthony Foxx, RTD, DUSPA, Kiewit, and Governor Hickenlooper were followed by a ribbon cutting and street party. Summit Brick Company was happy to send a couple of our own for front row seats at the Grand Opening. Check out some of the festivities captured. Marketing Manager, Jessica, waiting for the ribbon to be cut! 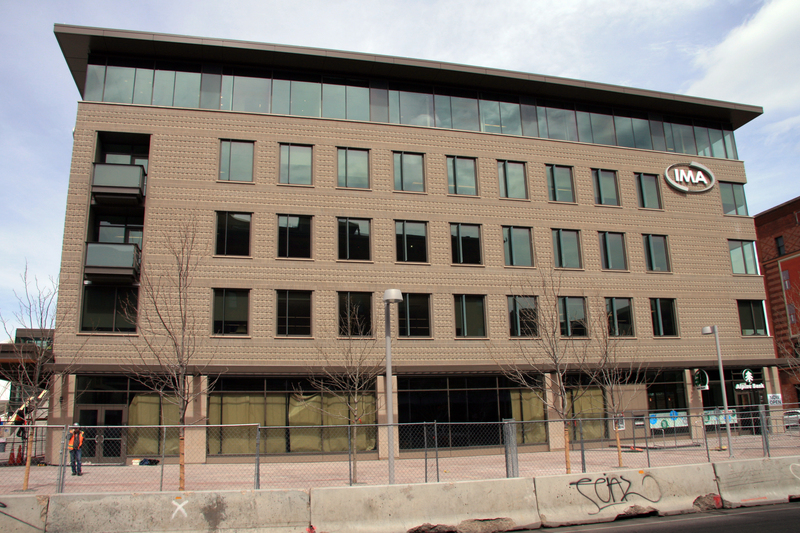 We are proud to be a part of a celebration of a beautiful completed project and especially one that symbolizes enormous growth for the city of Denver. There is a trend we love for interior spaces right now, and that is bringing the outdoors in! Large windows, indoor plants, natural décor, and how about what is on the exterior of your home? Thin brick looks great inside, too! It gives a vintage yet trendy ambiance to a kitchen, living room, bedroom, or even bathroom. Rustic chic, anyone? It has the versatile function for character in any vintage or contemporary style home. 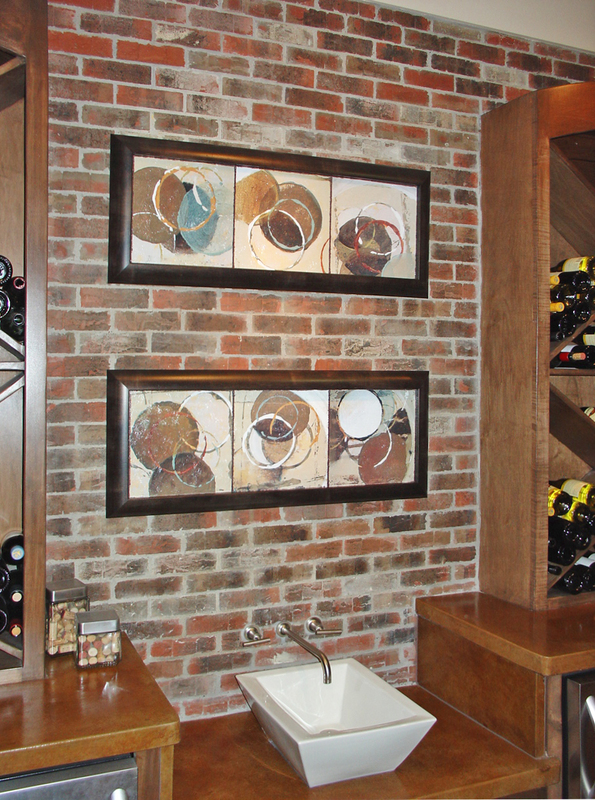 Building a wine cellar or bar in your basement? 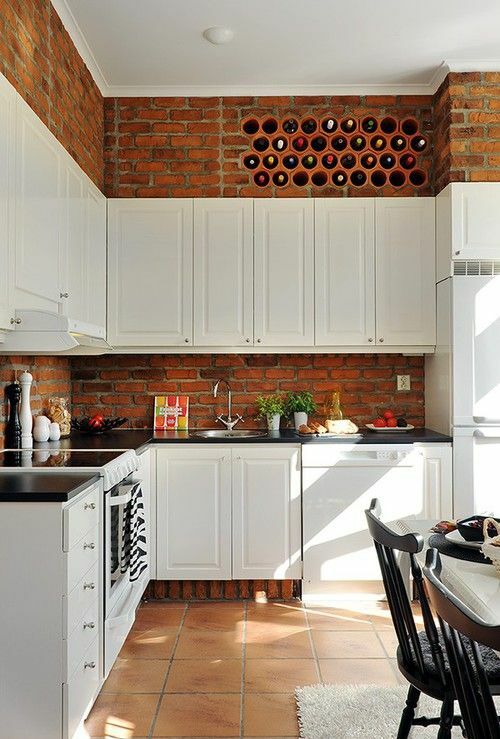 When entertaining guests in your own home, give them the warmth and welcoming richness of brick to accompany that glass of wine. Best part for stylish, thrifty homeowners? It is DIY! The do-it-yourself-er needs to look no further for their next home project. 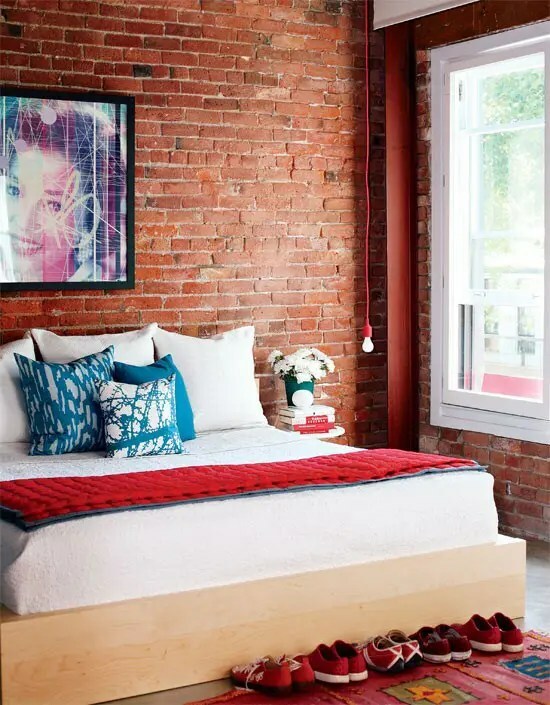 Thin brick does not require a structural footing as it is well below the 15 lbs per square foot maximum for adhered veneer. There are also great systems such as TABS II that make installation a breeze. All you need is a few simple tools and you can paint your wall will real clay masonry. 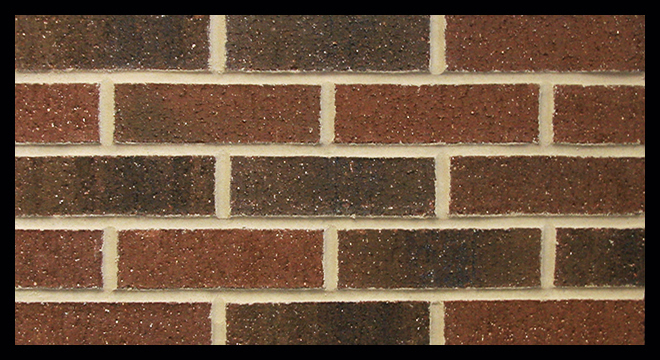 Summit Brick Company carries a variety of colors to fit your next project and corners are available to give the appearance of full bed depth masonry. We also have the ability to make custom thicknesses so you can show relief and shadow effects if you choose to do a soldier course or any other architectural detail. Let your imagination run wild! Look at our Pinterest “Interiors” board to get inspired here! 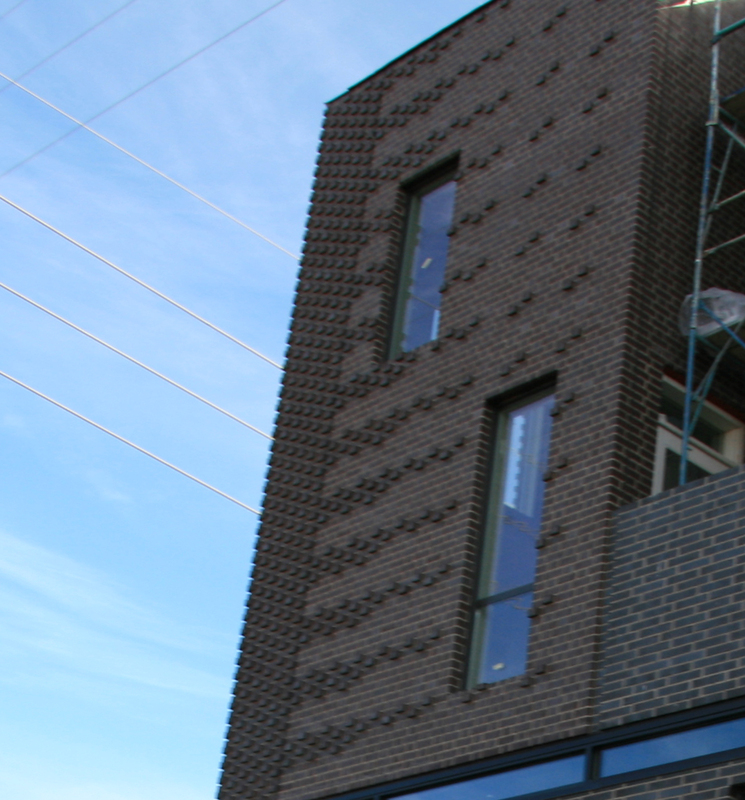 Check out Summit Brick Company’s thin brick here. It is Summit Brick Company’s mission to provide quality clay and building products accompanied by great and personalized customer service. With the utmost respect for safety, the environment and the community, Summit looks to maintain growth and be a leader in the industry through the future. It’s February of 2014 and we want to highlight some of the new colors we have added to our repertoire here at Summit Brick Company this year! 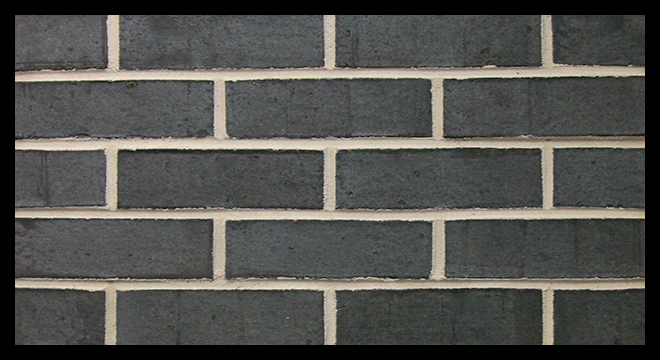 Both of our plants strive to make quality clay brick in colors that fit every aspiration of a design. Our resolution this year is the same as always, to be as true to our company mission as possible, but we want to focus this year on adapting with our ever changing design community offering a selection of clay colors that cannot be beat. 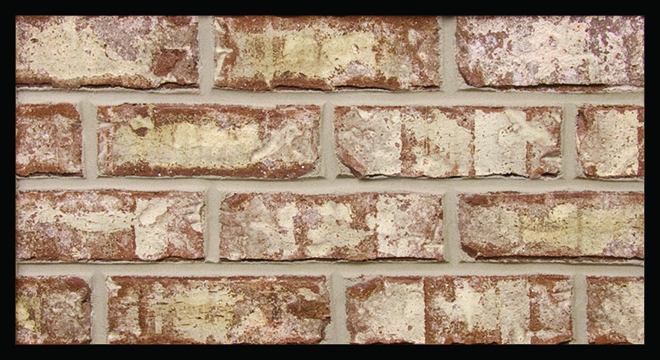 Check out a few or our colors offered now at Summit Brick Company! 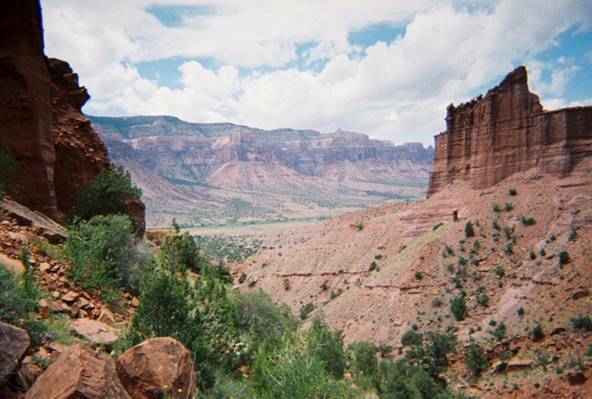 Palisade’s inspiration was the landscape of the “Peach Capital on Colorado”. It’s not the lovely peach orchards and wineries where this great brick got its name, but the Grand Mesa National Forest that was the true inspiration. Palisade makes a great residential brick. Crimson Shadow is a very modern twist to a traditional feel and look. 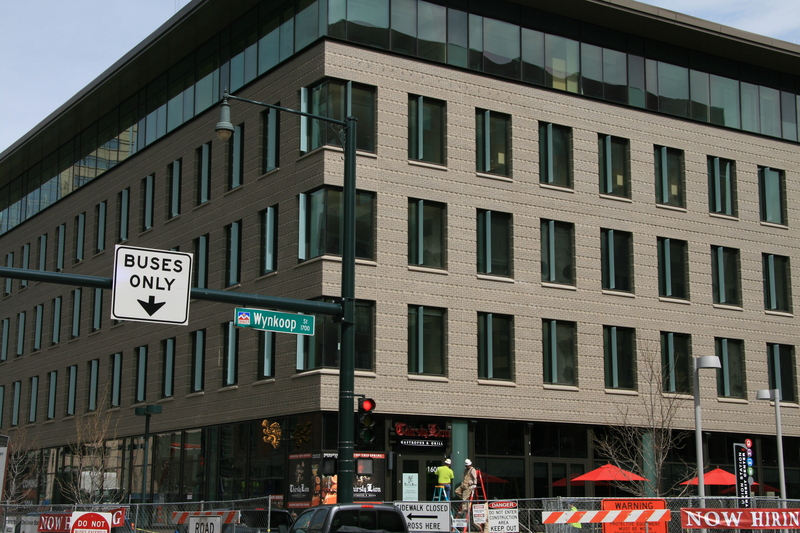 Subtle variation and a slight sheen make this a great brick for commercial projects as it offers aesthetic range and depth. It is also great for residential projects giving the look of a dark beehive-fired unit such those used on the historic homes in the Cherry Creek District of Denver, CO.
Sleek and modern would be the best way to describe this very popular brick from SBC’s Lakewood Plant! It is chosen often because of its sheen and sleek monochromatic feel. 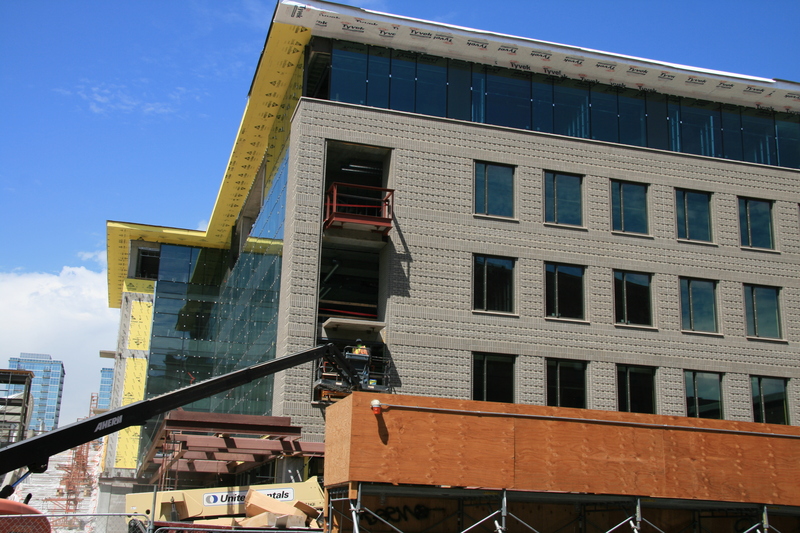 An excellent dark color for modern projects like town homes and condos going up in Denver’s newest hot spot, LoHi. Black Diamond is another great contemporary color lending itself to complimenting the mix-medium designs of today’s architectural world. It is an excellent choice when a luster finish is desired, allowing the other finishes to create a dynamic look! We are proud of our ability to offer a vast array of colors, new and old! Please visit our site to see a full list of what we offer. The Brick Driveway, a smart way to upgrade your home. but one of the smartest and simplest upgrades for your home is often overlooked. Consider building a brick driveway! The brick driveway is an instant way to increase your home’s value. Furthermore, one day you may want to sell your home. When the market is fiercely competitive and most of the homes in a neighborhood have similar features, the home with the brick driveway will take the lead in getting noticed. Brick driveways are elegant and they create remarkable first and lasting impressions among prospective buyers. Brick driveways are maintenance free and may last well over 100 years. Bricks can be individually replaced when needed and are super easy to clean. 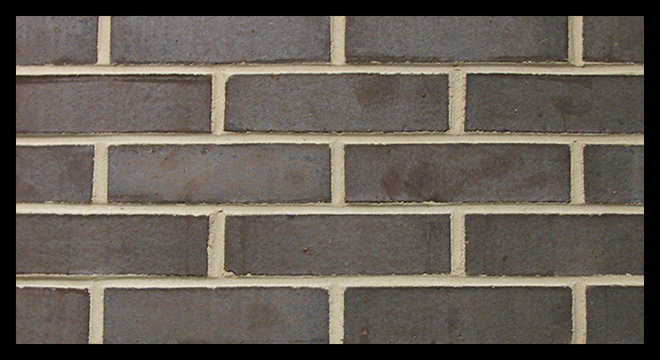 Brick pavers come in a variety of colors that complement the colors in your neighborhood and your house. If you want to build curb appeal this spring, then build a brick driveway.